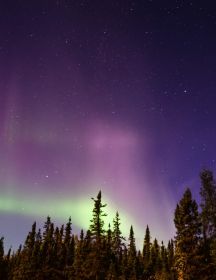 Select 2019 Cruisetours and departure date allows for the optional excursion ‘Evening Aurora Pursuit’, that maximizes your opportunity to experience the Northern Lights. 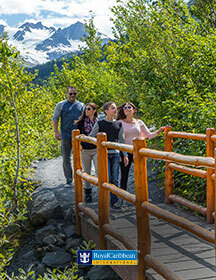 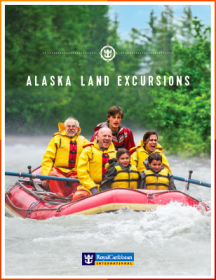 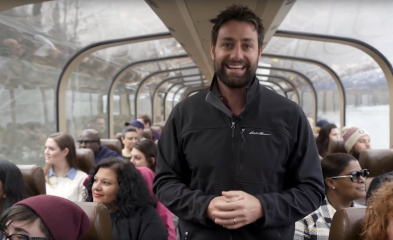 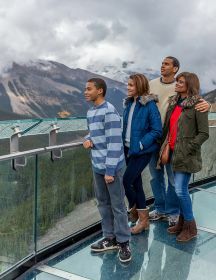 2020 deposited Cruisetour Group reservations receive 4 additional GAP points on Alaska Northbound Cruisetours and 2 additional GAP points on Alaska Southbound Cruisetours when the associated Northbound/Southbound sailing has GAP points assigned to it. 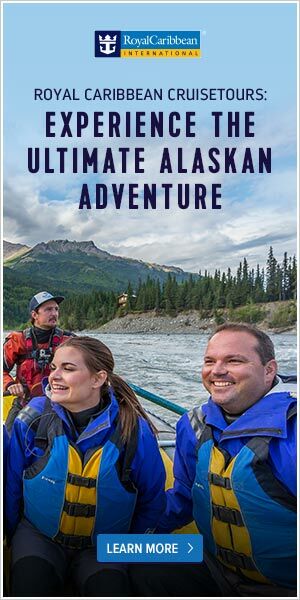 Cruisetour Groups reservations must be actioned by a Groups Partner Advocate, please reference the below ‘Contact Us’ details. 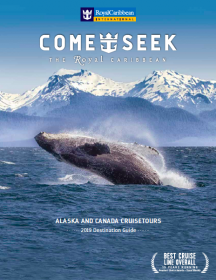 The unique nature of Cruisetour groups requires, in some cases, the use of different guidelines from those that apply to general groups. 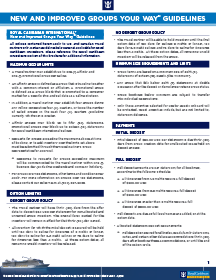 Please view the below ‘Groups Guidelines Flyer ‘for details. 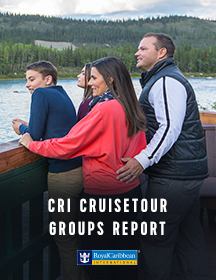 Please work with your SAM if you are interested in growing your Cruisetour Groups business. 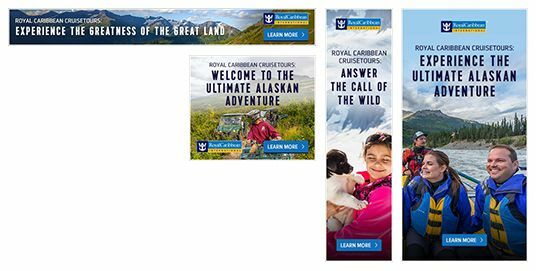 Download Cruisetour web banners in various sizes for use on your agency’s website. 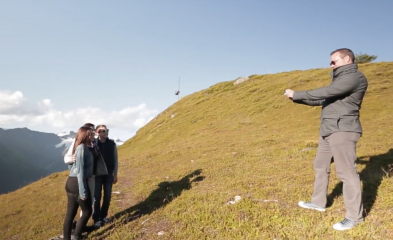 Please right click on the desired image to save file. 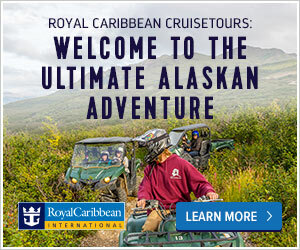 View and download incredible videos showcasing the majesty of Royal Caribbean Cruisetours. 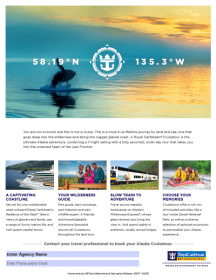 Video Trainings to learn more about Royal Caribbean’s Cruisetours.